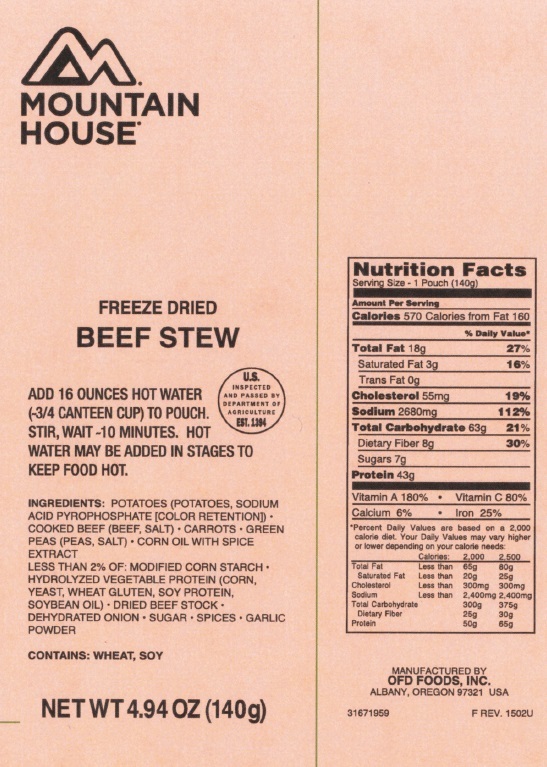 Mountain House Beef Stew MCW  - $11.00 : Trail Explorers Outpost, Keeping the Adventure Alive! 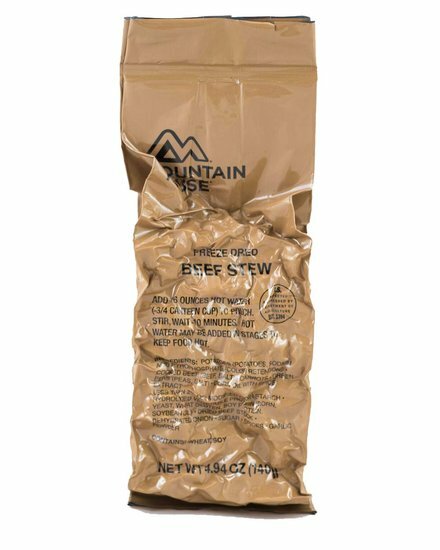 Made with chunks of real beef, potatoes and vegetables. This hearty, classic meal contains 570 calories and 43 grams of protein. 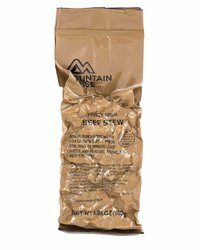 A comforting Meal-Cold Weather meal to be enjoyed no matter how adverse the conditions.